It is possible that you may still be able to operate the standard controls in a manual car but using an automatic may be an easier alternative; this may be necessary to overcome a physical restriction or help if fatigue is an issue. If the standard controls cannot be operated normally then adaptations can be considered to help overcome the difficulty or to make the driving task easier. Adaptations can modify the operation of the foot pedals, the steering and the secondary controls (indicators, horn, headlamp dip/flash, wipers and washers); the gear shift and the hand brake can also be modified. The seat and the seat belt system may also need modification and some people may need adaptation to help getting in and out of the car. Finally adaptation may be needed to help with wheelchair loading. 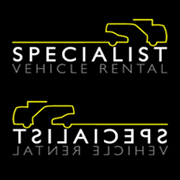 If the legs cannot be used for acceleration and braking then hand controls could be considered. If there is a weakness down one side then using the stronger side,either right or left, would be advisable, if the steering cannot be operated with both hands modification can be made to operate it with one and if the secondary controls cannot be operated without letting go of the steering then these can be operated remotely. For more severe disability the adaptations required become much more complex. 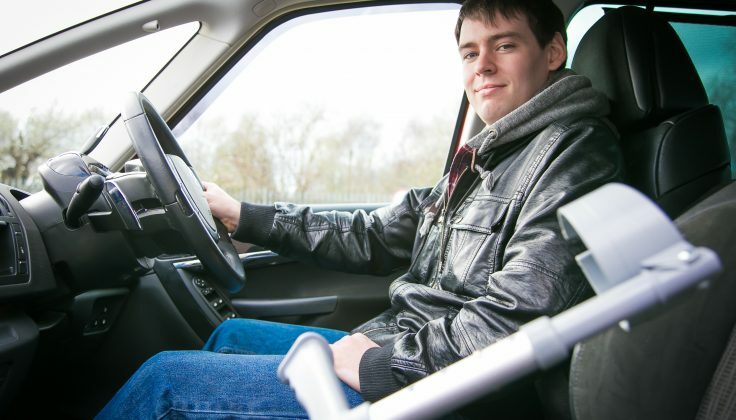 For further advice about your ability to drive a manual or automatic car or the need for adaptations, contact your nearest Driving Mobility assessment centre; go to www.drivingmobility.org.uk or ring 0800 559 3636.